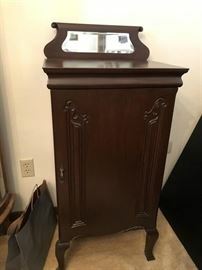 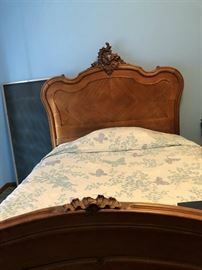 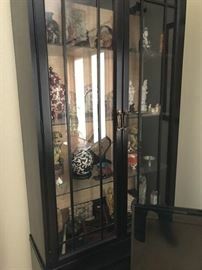 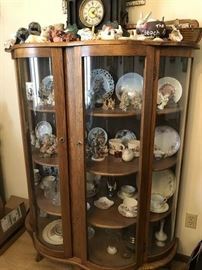 Waterville Country Estate Sale ! 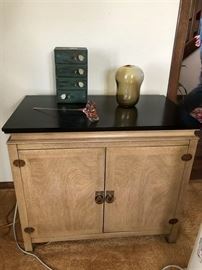 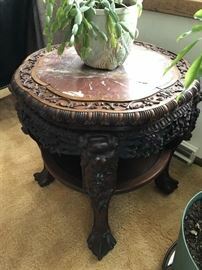 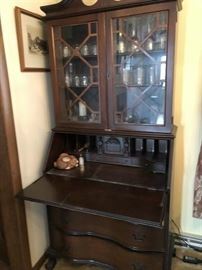 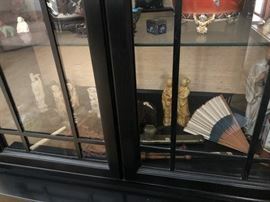 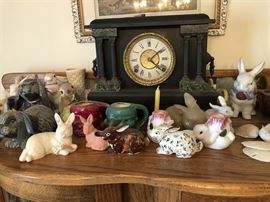 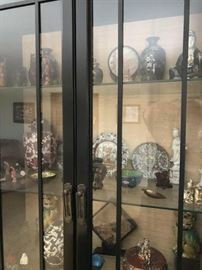 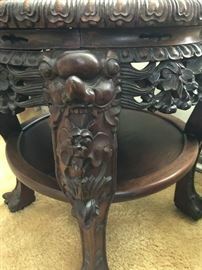 AddressThe address for this sale in Waterville, OH 43566 will be available after 9:00am on Wednesday, May 22nd, 2019.
and a WHOLE shop/outbuilding of treasures ! 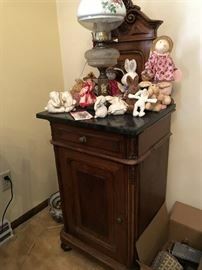 Sale Dates are subject to possible change.....keep watching this sale !